File 2-0262 - Imperial Oil Ltd : service station, Lot 398, City of Victoria, B.C. 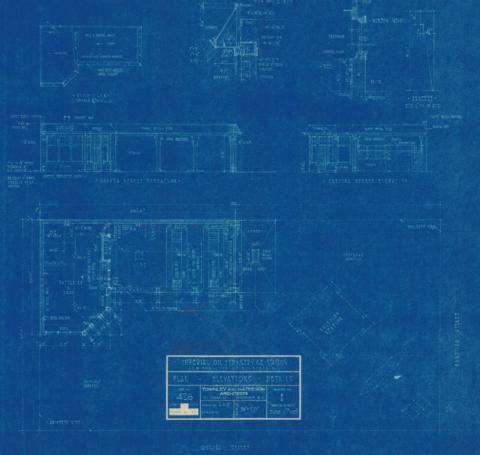 2 architectural drawings : blueprint ; 49 x 72 cm. Consists of architectural plans for building at 1420 Quadra Street.